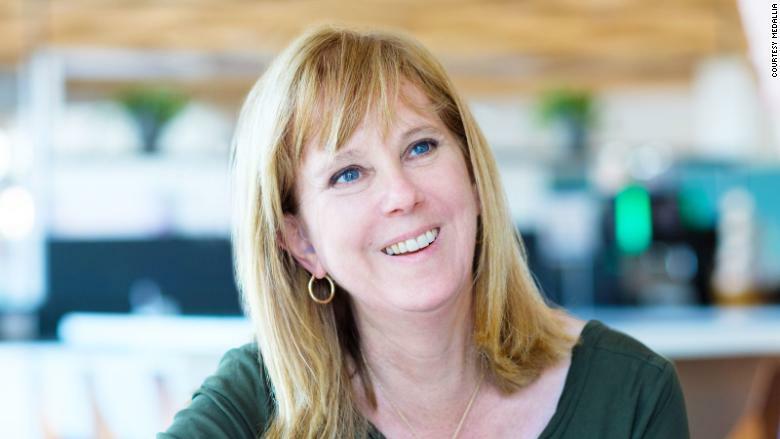 Medallia, which was co-founded by Amy Pressman in 2001, sells software that helps companies capture customer feedback. Pressman grew up in Massachusetts and has said that she always loved selling. She studied history at Harvard and later volunteered for the Peace Corps in Honduras. She left the Peace Corps wanting to become an entrepreneur after seeing the positive effect that businesses can have. Pressman has an MBA from Stanford, and has worked for Goldman Sachs and on Capitol Hill. Her drive extends beyond running a business: she once completed a 4,200-mile transcontinental bike trip.